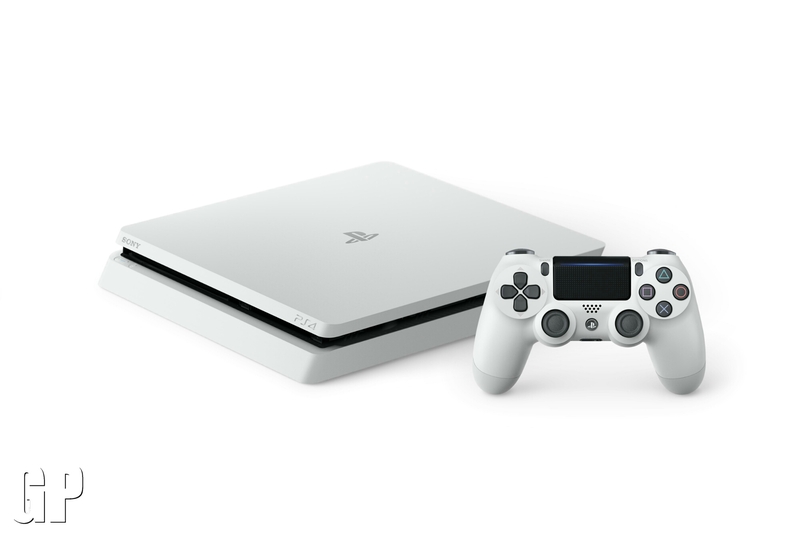 Sony has shown off a new variation of the Playstation 4 500GB HDD console and it is definitely a beauty. Due for release on January 24th for Europe, the end of January for Certain Regional launches, and finally February 23rd for Japan. 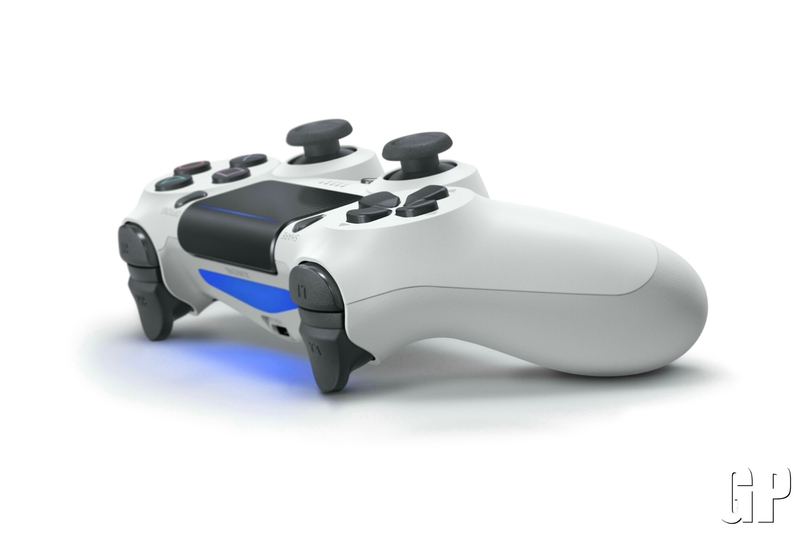 The console will make a few gamers happy as before other color ps4’s were part of special game releases and bundles (like the destiny white version that came along the launch of Destiny).